What could be better than the sweet, succulent durian fruit? 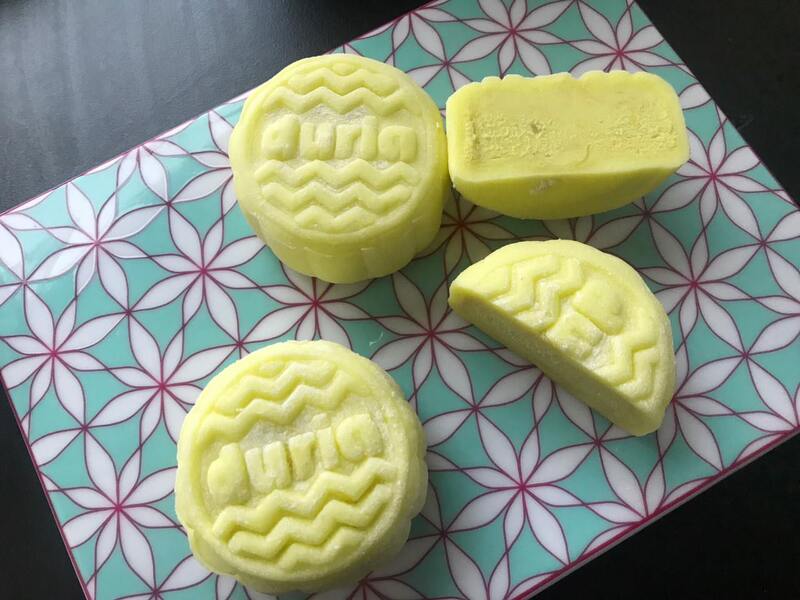 Durian Mooncakes! 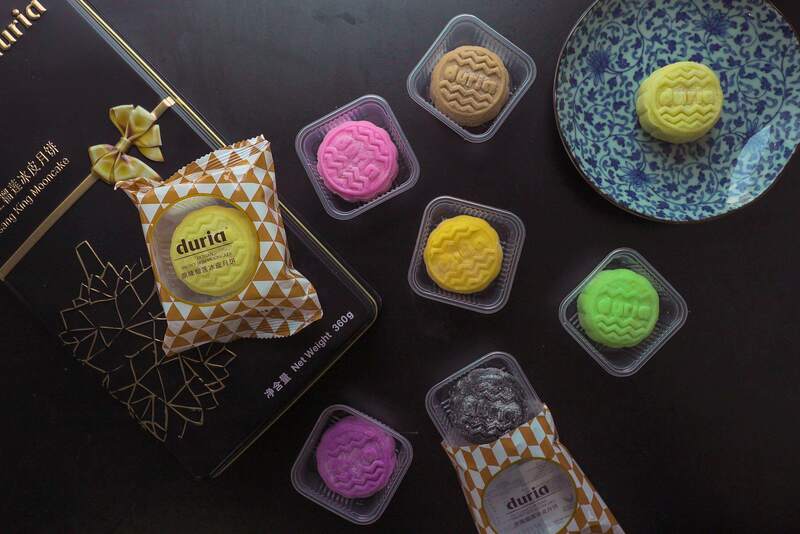 Duria just launched their Musang King Durian Snowy Skin Mooncake in Malaysia , as well as six other unique durian-infused flavours of mooncake. Durian lovers rejoice! 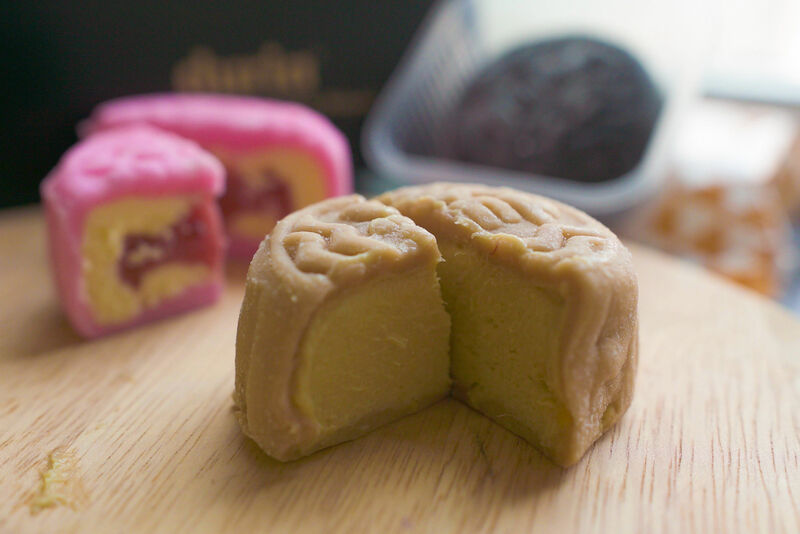 It's that time of the year again where we can see mooncakes flying off the shelves - and these mooncakes are sure to impress anyone! 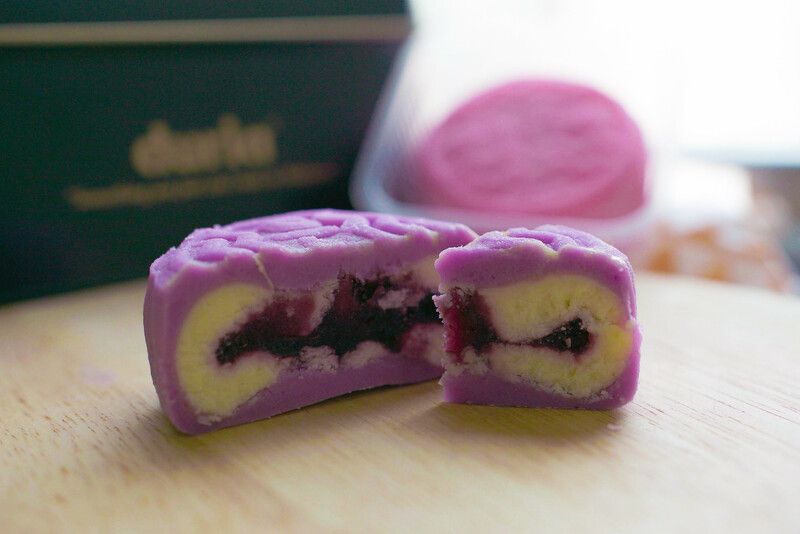 Duria's Musang King Snow Skin Mooncake has won the top Durian Mooncake sales record in China for five consecutive years, and we wouldn't be surprised if they're the most popular ones here this year. 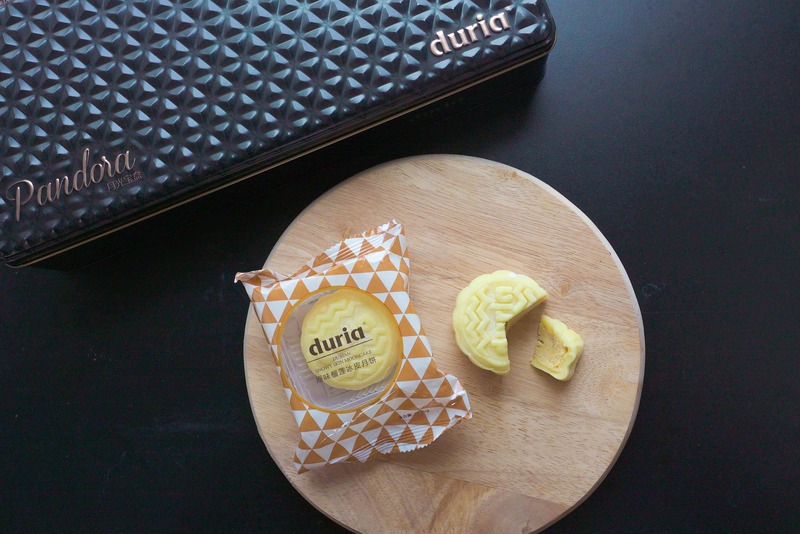 Duria mooncakes are filled with 100% durian flesh, so it's like eating durian without the thorns. The flavour is rich and thick. Plus points for being halal certified for our Muslim friends. The original durian mooncakes come in a box of six, and retails for RM128. They'd make the perfect present for any durian lover, that is, if you can resist eating them yourself! 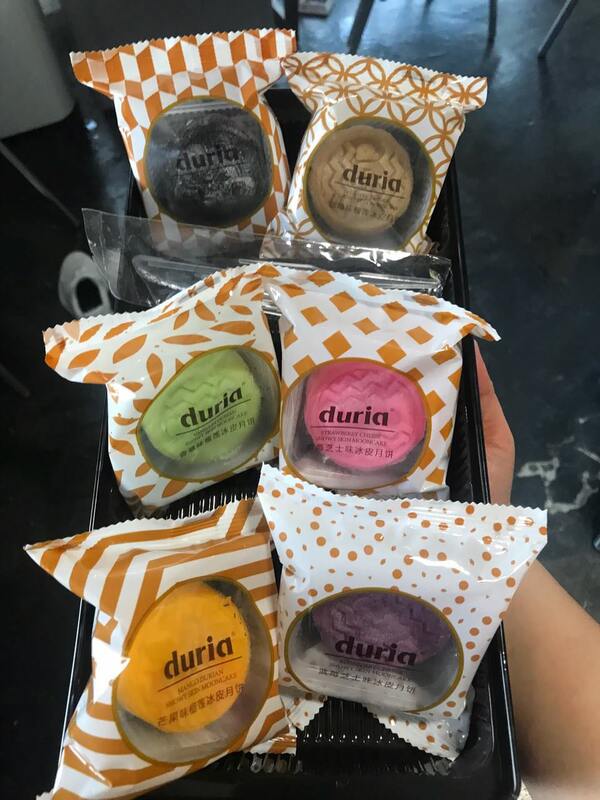 The six flavours are Vanillin Durian Snowy Skin Mooncake, Carbon Durian Snowy Skin Mooncake, Mango Durian Snowy Skin Mooncake, Coffee Durian Snowy Skin Mooncake, Blueberry Cheese Snowy Skin Mooncake, and Strawberry Cheese Snowy Skin Mooncake. We bet you drooled just reading that. While it sounds unconventional, the blueberry cheese and durian flavours complement each other really well. Who knew? The Coffee Durian Snow Skin Moon was definitely a winning combo. It's the mooncake version of the tiramisu! 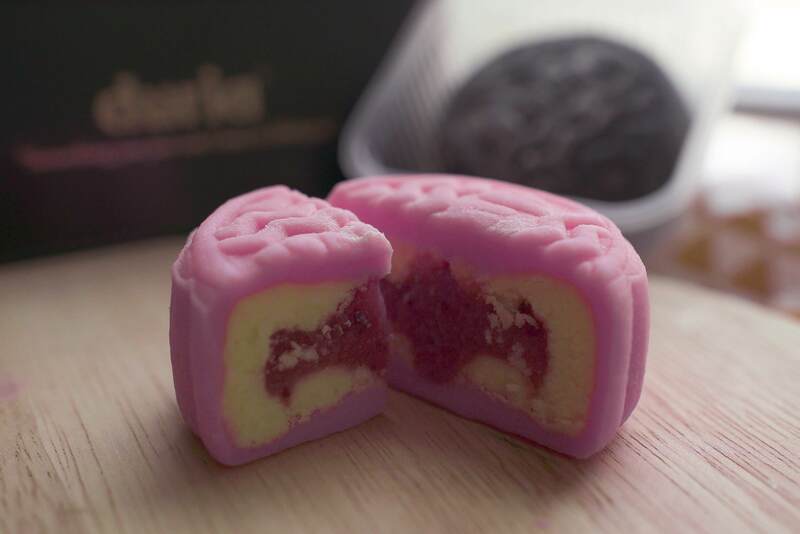 The Strawberry Cheese Snowy Skin Mooncake was also a crowd pleaser. Imagine the refreshing strawberries with dense durian - yum! Want to try these durian mooncakes for yourself or buy them for some loved ones? 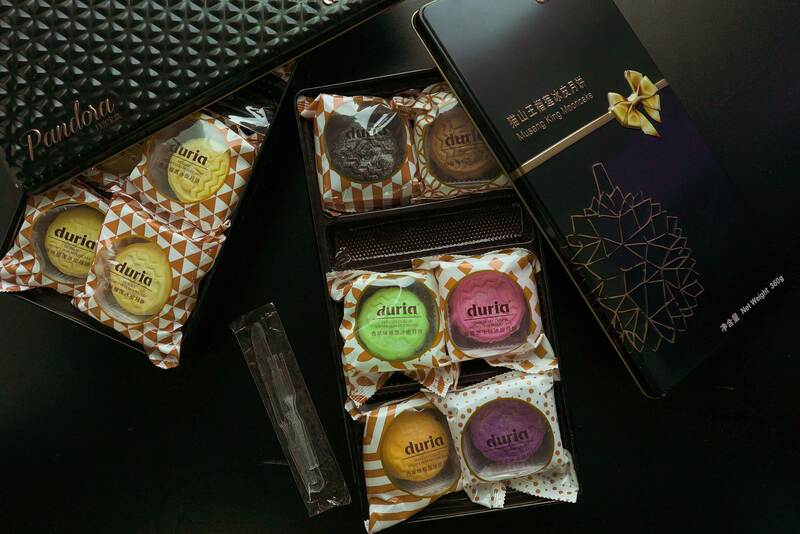 Duria mooncakes are exclusively sold online here. They are also available for self-collection at KL Sentral and 11street. If you thought myBurgerLab is great, wait till you try their pizzas. Char koay teow just got fancy. OMG, This Burger Joint In KL Serves Monstrous Nine-Patty Burgers! Jay Zee loves food, food, my dog Chewy, oh, and did I mention, food?